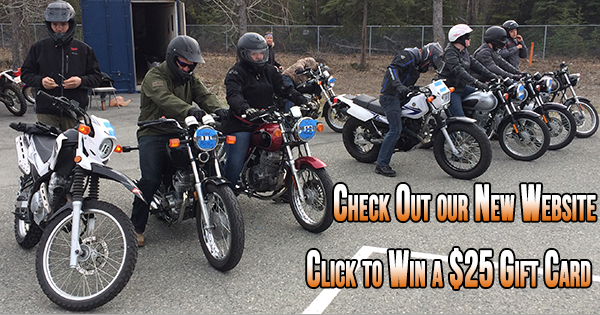 Motorcycle riding season is here in Alaska and motorcycle classes have begun at Valley ABATE. Check out this new website to get information for classes and awareness. Complete the form below to enter to win a $25 gift card. Entry deadline is June 15, 2018. NOTE: Gift card will be selected by drawing from entries submitted via the above form. Winner agrees that their first name and an image or image link is required to be provided as requested and may be shared on the Valley Abate website, social media & promotions. Drawing is limited to Alaska residents only. Entry deadline is June 15, 2018. Please visit the Valley ABATE Facebook Page. Please contact us anytime via our contact page.